Mouton Cadet presents the 2018 Cannes Mouton Cadet Limited Edition. Just like a movie star on the red carpet, the new collector bottle is ready to shine, with its constellation of stars forming the famous Barbacchus symbol of Mouton Cadet wines. 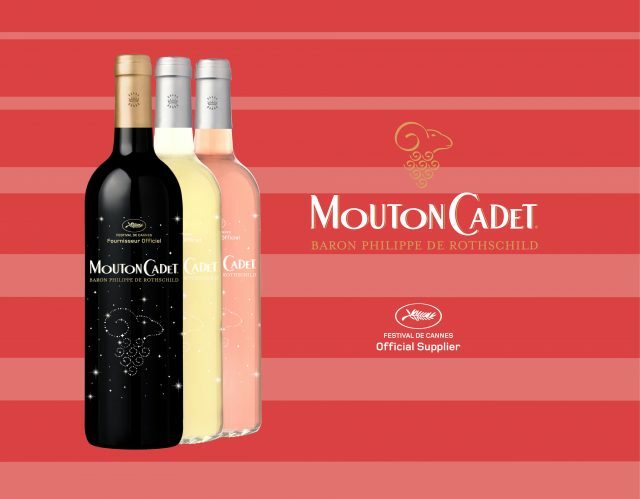 Glamour and taste will be on the menu : Mouton Cadet Limited Edition will be served at many exclusive Festival events and official dinners and can be found on selected outlets around the world.